Kelis and Nas were ready to call off the divorce and give it a second chance ... but it didn't work. 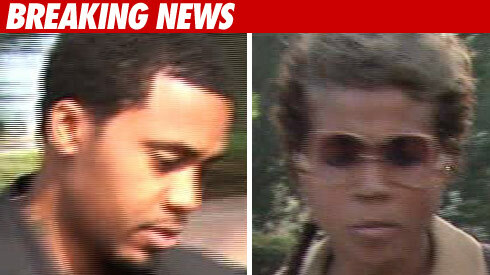 Kelis is on the stand right now in her ongoing divorce case with Nas. She testified she attempted to reconcile with her estranged hubby in September, but it didn't work. She's also talking about the difficulty she has earning money -- because with a new kid and not a lot of job options outside the music business, it's tough out there. One of the big issues in the case -- how much money Nas makes. Kelis testified she knows Nas is set to release two albums next year. The judge asked Kelis what she heard about the albums on TMZ and other newsworthy entities. She said, simply, "Loved it."